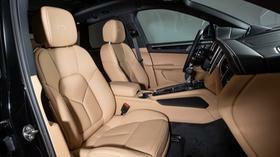 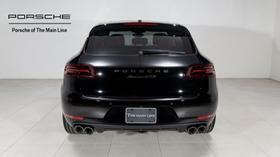 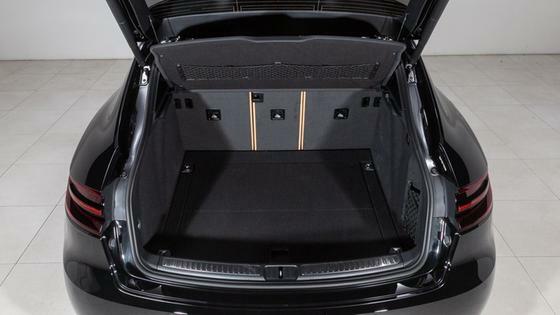 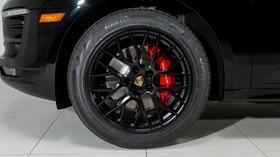 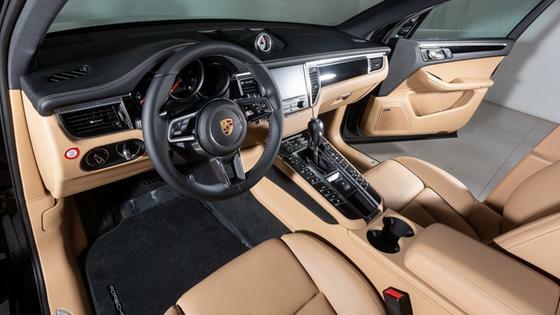 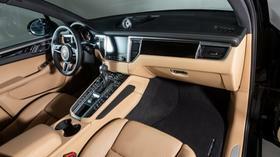 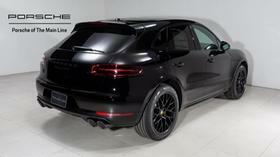 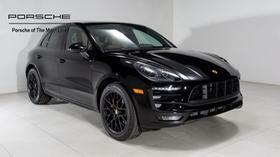 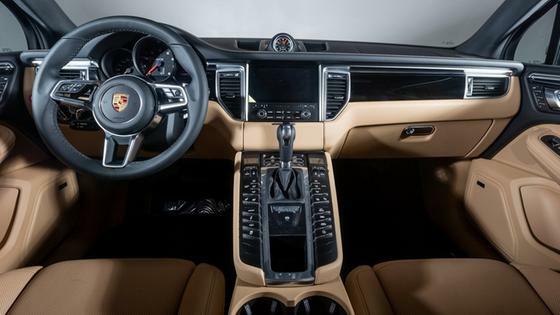 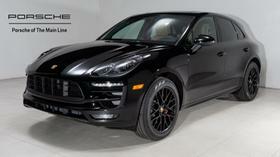 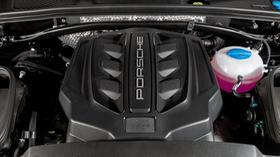 Im interested in 2018 Porsche Macan you have listed on Global Autosports for $78,310. I would like to know more about this vehicle. 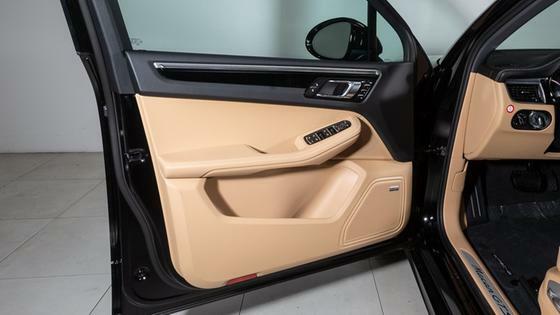 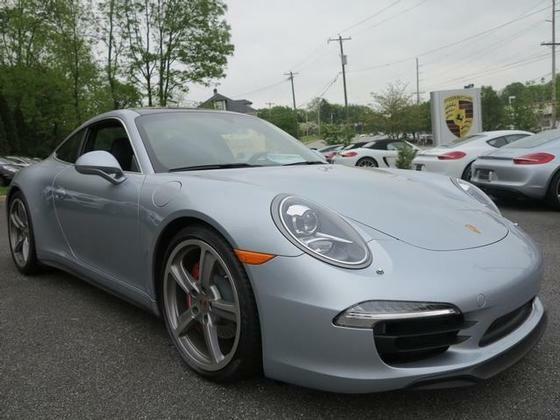 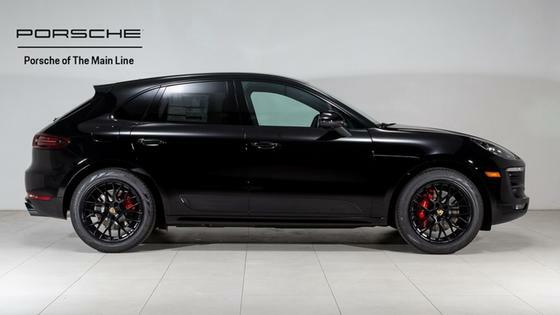 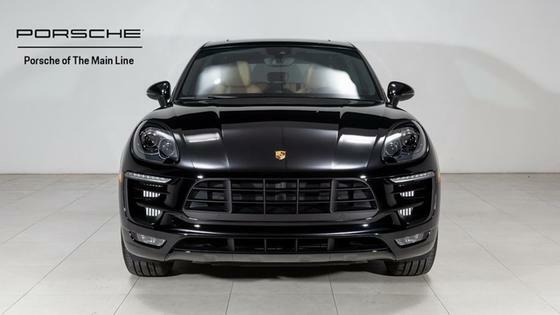 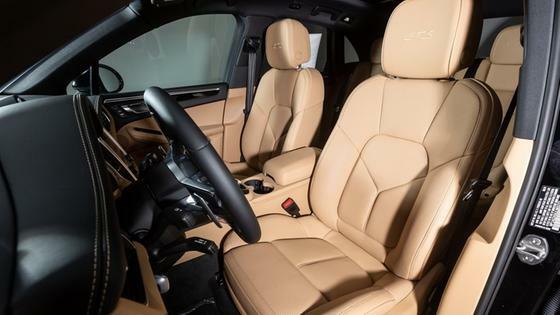 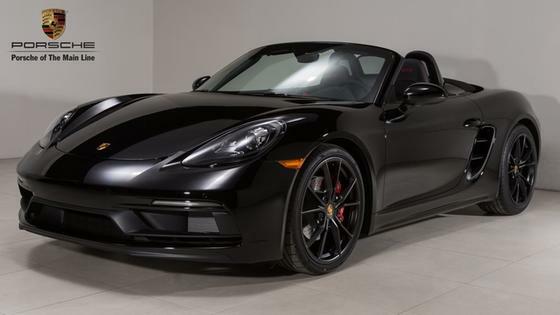 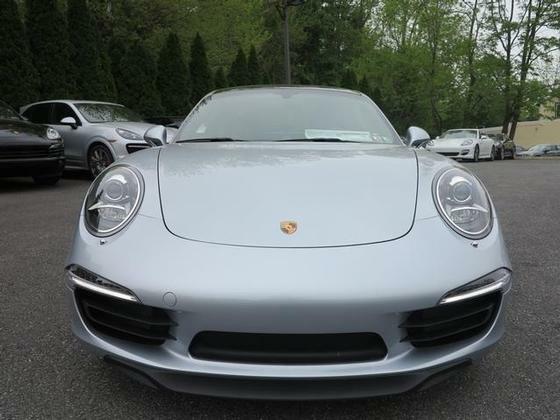 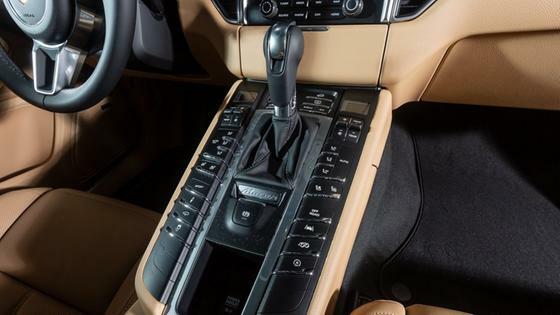 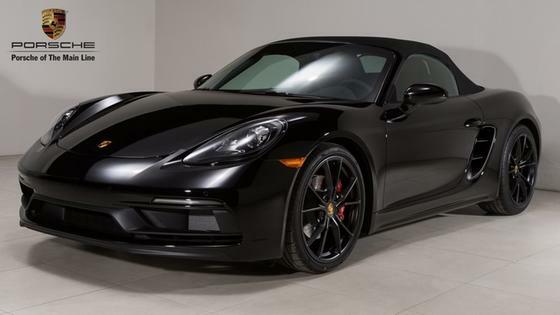 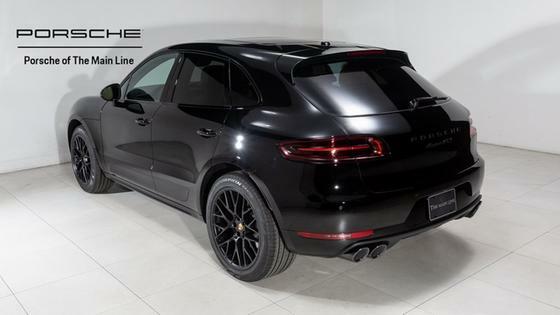 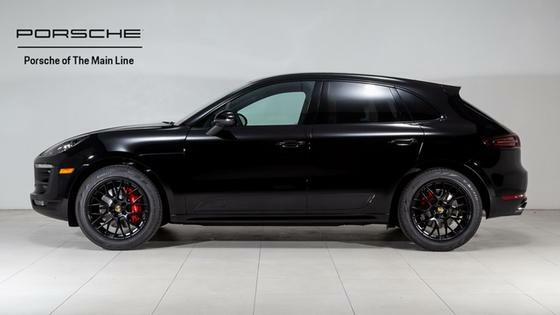 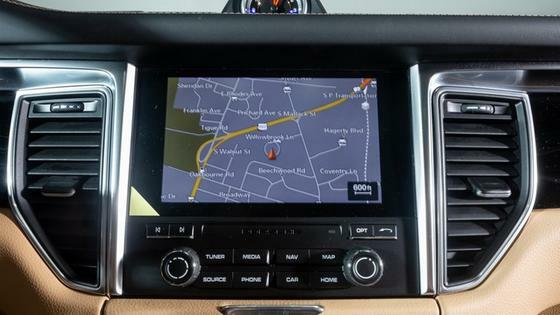 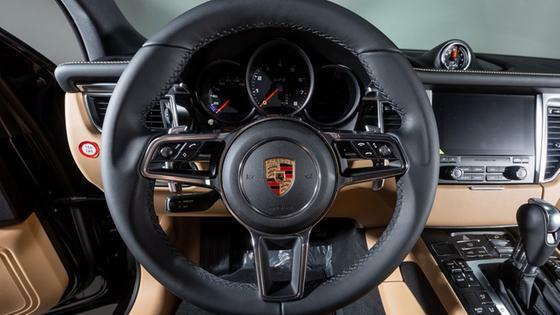 You can find this 2019 Porsche Macan and many others like it at Porsche of The Main Line. 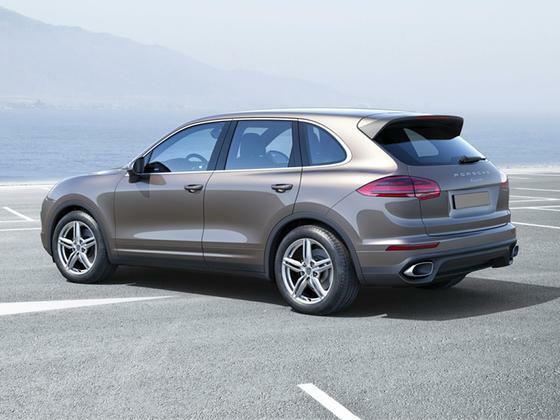 “It may look like a crossover, but the Macan definitely drives like a Porsche — solid, serious and fantastically quick.” – Nytimes.com All Macan models were developed, tested and built in keeping with the Porsche philosophy. 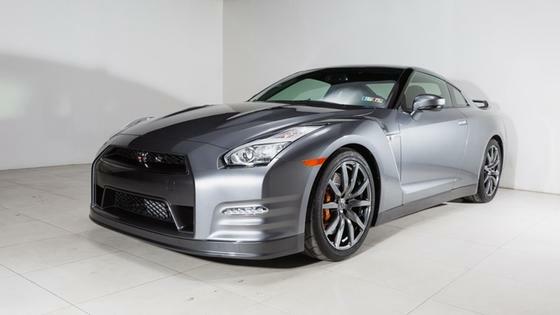 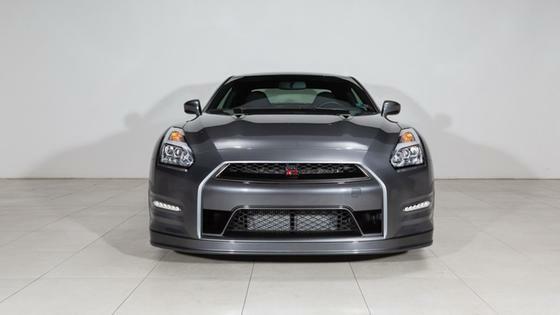 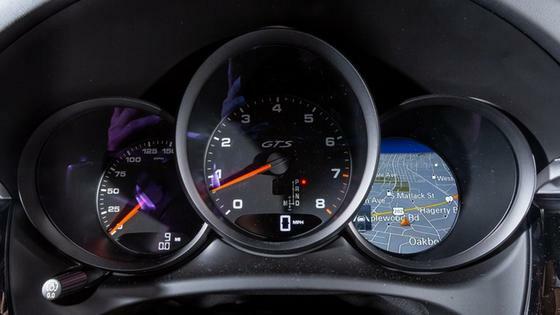 That's where we take sporty style and performance from the racetrack and inject it into everyday driving. 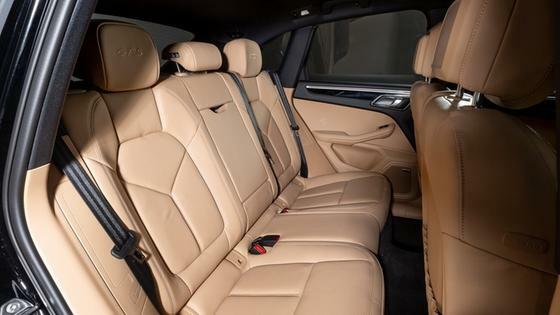 We make it as efficient as possible – and, of course, just as safe and comfortable. No efforts were spared until our engineers achieved their overriding development objective: the first sports car among compact SUVs.